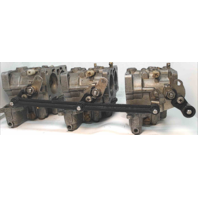 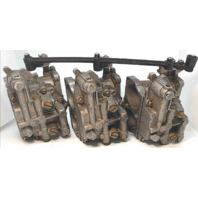 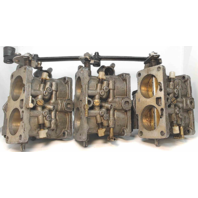 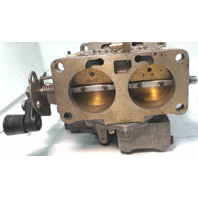 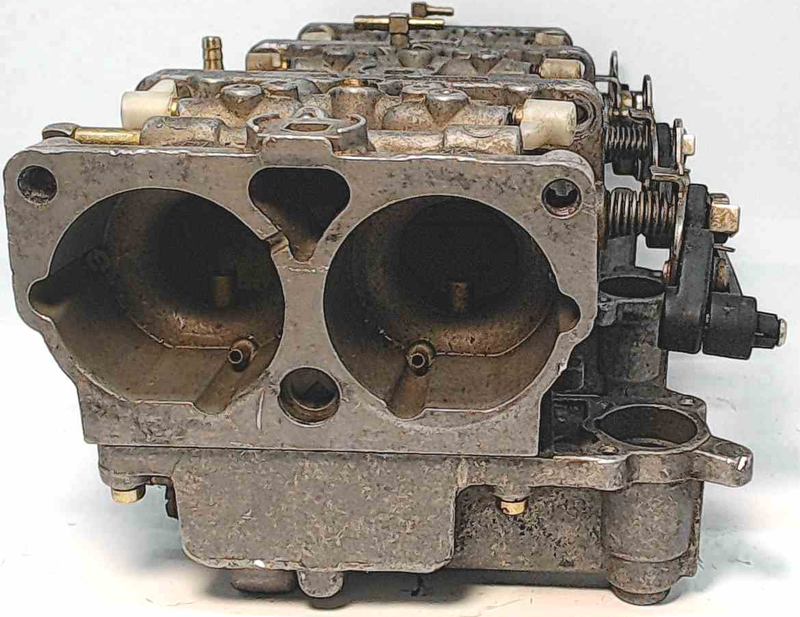 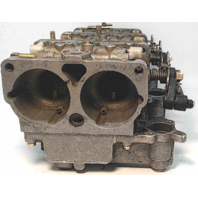 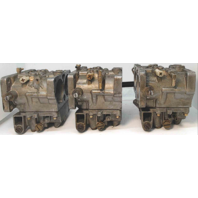 We have listed this particular carburetor set as-is for parts or repair. 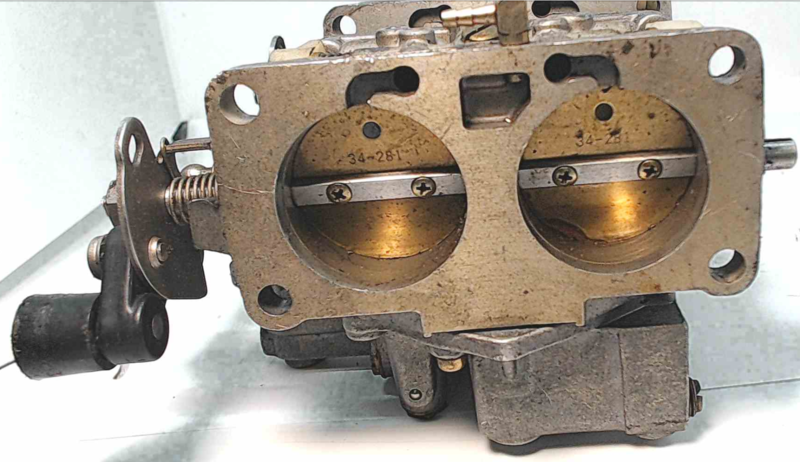 This is because upon inspection, we did not that the accelerator covers on all three carburetors are missing. 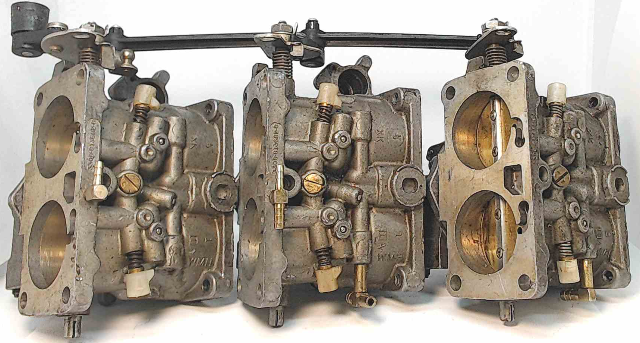 We are unsure if anything else is missing, because we were not able to pull up a schematic on these carburetors.The butterlfies do open and shut freely.